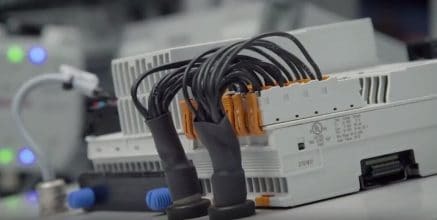 The Bosch Precision Livestock Farming system is an IoT solution project that monitors agricultural and economic parameters such as animals weight to help farmers make decisions on how to manage their great herds. Red dust blows across the broad and sweltering steppe, and there’s a strong smell in the air, tracing back to forty thousand head of cattle. 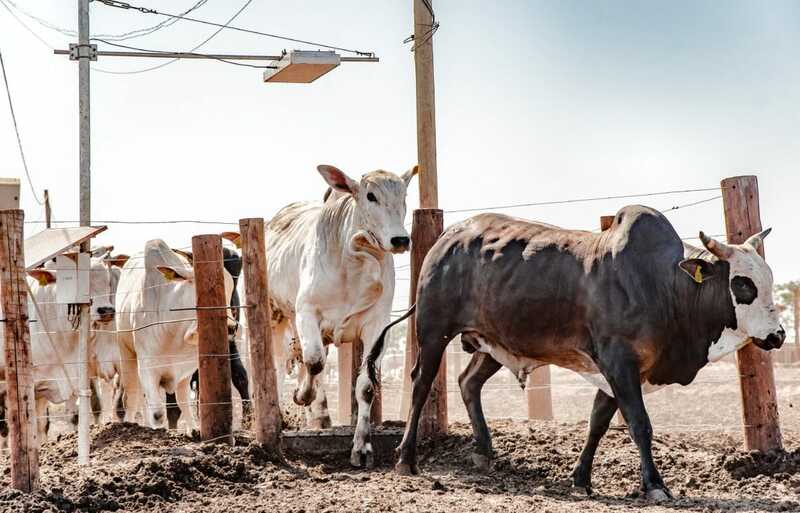 Fazenda Santa Fé, one of Brazil’s largest cattle farms, is situated far off in the Brazilian state of Goiás, some 400 kilometers southwest of the capital, Brasília. 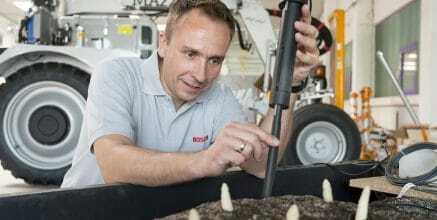 This farm could be key to shaping the future of agriculture, because the Bosch Precision Livestock Farming system is being used here for the first time as a connected agriculture project. Project director Gustavo Ferro grew up on a farm himself – which means that he’s pretty familiar with the industry. Gustavo Ferro, wearing a light-colored shirt, jeans, and ostrich leather cowboy boots, explains what this entails. “It takes a lot of time to weigh that many cattle. However, it’s decisive to the economic success of a farm to frequently check the animals’ weight, and to be as precise as possible in doing so. 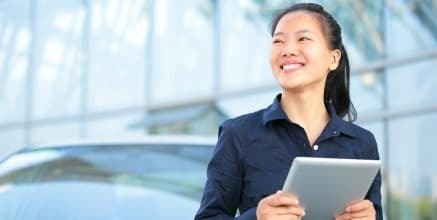 And we now offer a solution that does precisely that.” Ferro has been working on the project since spring of 2014 – it now involves around 20 associates, including veterinarians, agronomists, and, of course, engineers from a variety of areas. "Weighing all the cattle here posed a considerable challenge, even for experienced farmers. " In-house and independent veterinarians thoroughly tested the Bosch solution to ensure it supports animal welfare. That’s all coming to an end at Fazenda Santa Fé – at least, in the plots that have already been fitted with the Bosch system. The water trough is placed in one corner of these plots, and the feed is placed in another. A fence separates the two. There’s only one path between them, and a scale is installed there. Each time a bull walks over it, it’s weighed. 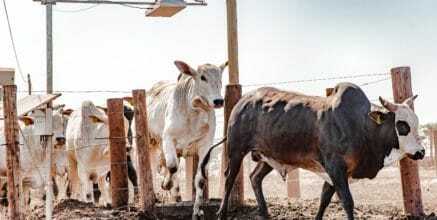 A reader over the scale detects each bull individually; an RFID transponder is placed in each one’s ear. Sensor signals are processed and linked in a gray box on the scale. 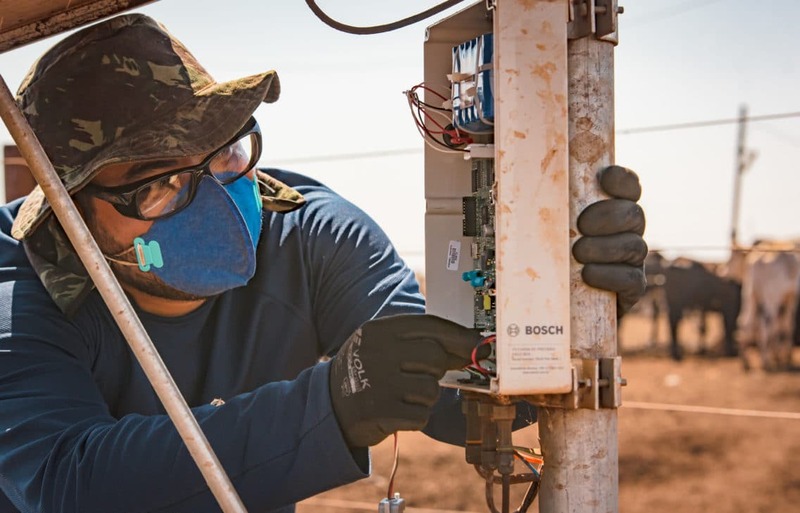 The energy to power this comes from an integrated solar panel, and the signals are transmitted to the farm management via antenna, without requiring the Internet. The Bosch system places a scale between a water trough and feed. Cattle trample over the Bosch scale. "The strain on the environment will also be reduced as efficiency increases." Real cowboys using cutting-edge technology: Bosch associate Luis Brombim is fine-tuning what’s known as a field box. 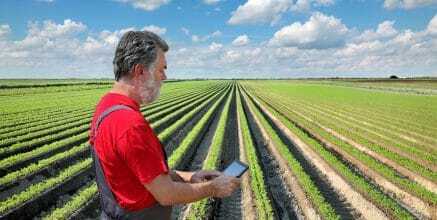 From cultivating olives in Andalusia to harvesting oysters in Australia to growing asparagus in Germany, Bosch is incorporating agriculture into the Internet of Things. 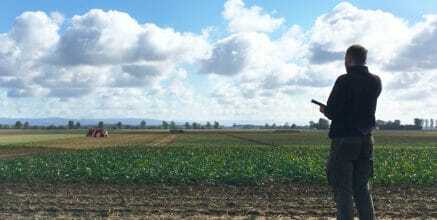 Ferro, a farmer’s son and an industrial engineer who worked for many years in entirely different areas in Germany, is excited about the new business fields – as well as his return to his own roots. 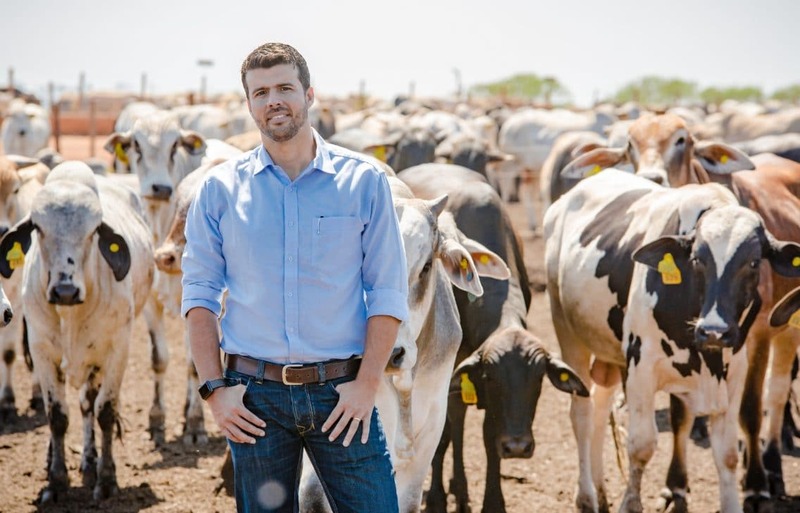 “I never thought that I’d work with cattle at Bosch, or that we’d develop a solution that could shape the industry, no less. That’s a huge motivation for me.” And he’s doesn’t mind having to clean off his boots in the evenings after work, either. How Bosch Australia customer The Yield started its first IoT project to help oyster farmers reduce harvest closure. 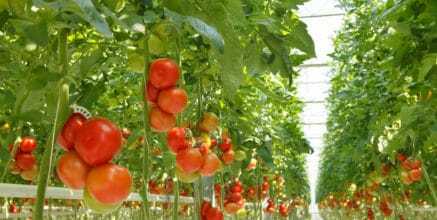 Smart Agriculture: More sleep for growers. Bosch helps optimize the strawberry crop. 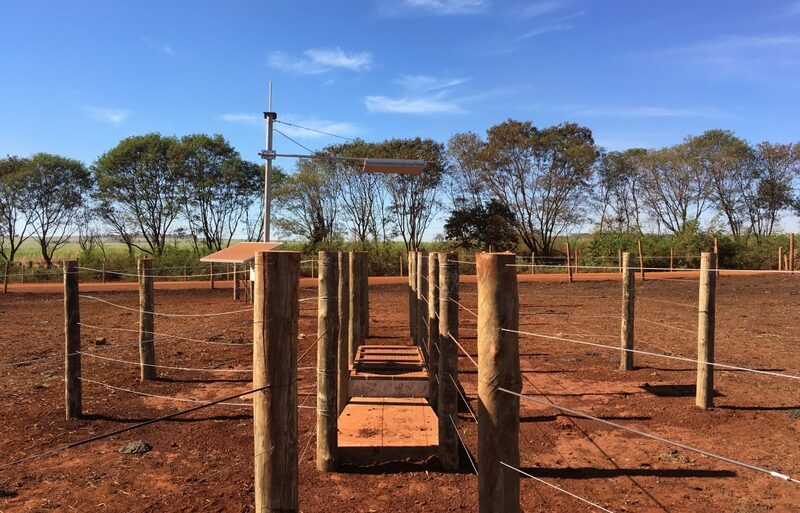 We interviewed Gustavo Ferro and Ricardo Keigo Andrade for a more detailed look at the Precision Livestock Farming system.